On my recent trip to Bali I discovered a whole new level of poolside glamour. I usually wear a tinted sunscreen when going to the beach and other than a swipe of my trusty waterproof mascara, I’m usually au naturale. However with all the pool parties and beach clubs around the Seminyak area (Potato Head and Cocoon I’m looking at you! ), this just wasn’t going to cut it. 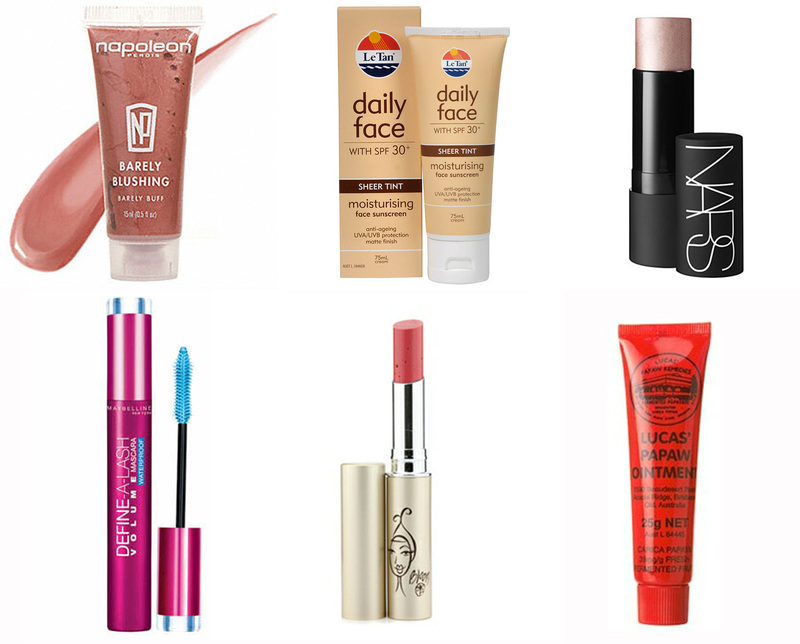 What products can’t you live without when emulating poolside glamour? This entry was posted in Beauty and tagged Bali, Beauty, can't live without, Cosmetics, fashion, fun, Kate Incorporated, Life, lifestyle, Party, Poolside Glamour, Seminyak, Summer, Sunscreen on August 2, 2013 by mskateelizabeth.